Palu is a city and also the capital city of Central Sulawesi province. 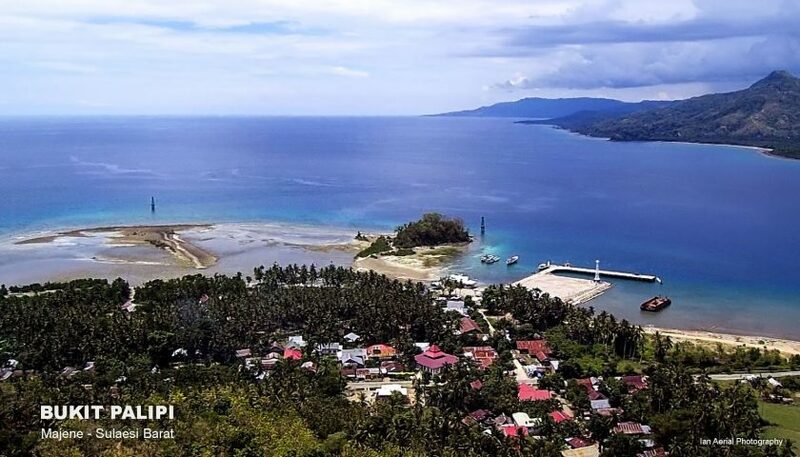 Palu is divided into 4 Sub-district and 43 Kelurahan or the smaller area, it officially divided into West Palu, East Palu, North and South Palu. The most inhabitant who live in Palu is the indigenous of Kaili People, and some of minor ethnics like Bugis, Sangir, Makassar, Banjar, or Javanese. Kaili tribe inhabiting hereditary Palu valley area, Parigi, Tomini Bay, and coastal Tojo, Ampana, and Poso. To state “the Kaili” it mentioned in the Kaili language using the prefix “To”, like, To Kaili means Kaili people. 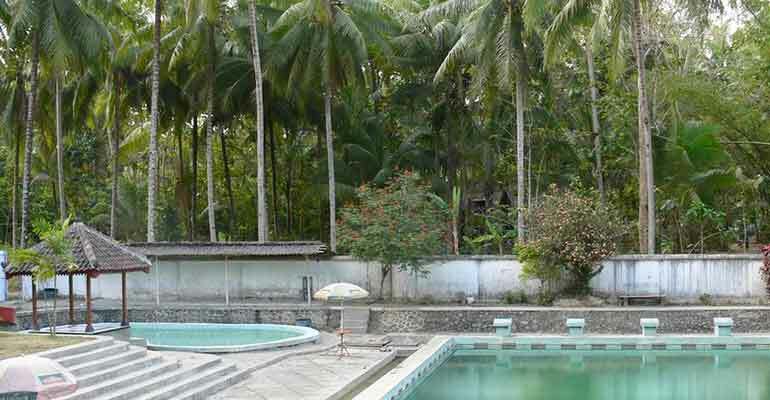 Some said that the word of Kaili is derived from the name of tree and fruit of kaili, which was also grown around the forest at those areas, particularly at the edge of the Palu River and the Gulf of Palu. Kaili tribe have more than twenty languages which are still alive and used in everyday conversations. Interestingly, among the village that is only 2 km you can find a different language with each other. However, Kaili tribe has a lingua franca, a language known as the Ledo. The word “Ledo” means “no.” Ledo language can be used to communicate with other Kaili languages. Ledo original language (not yet influenced by the language of immigrants) are still found around Raranggonau and Tompu. 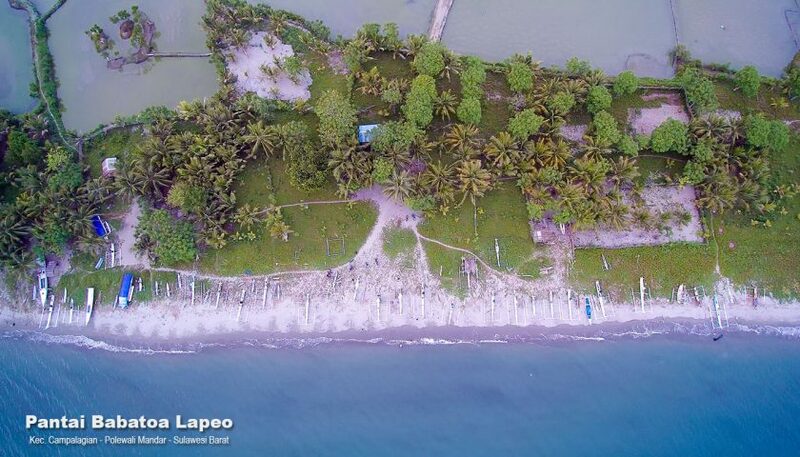 The main livelihood from Kaili people is farming paddy fields, planted fields and coconut. Moreover, Kaili tribe whose living in the highlands they also take the forest crops such as rattan, resin and walnut, and breeding. Meanwhile, the Kaili that live in coastal area, besides farming and gardening, they are also living as a fisherman and trade between islands to Borneo. Before the entrance of religion into the Land of Kaili, Kaili tribe still embraces animism, worshiping ancestral spirits and gods of the Creator (Tomanuru), the god of fertility (Buke / Buriro) and the god of healing (Tampilangi). The Islamic religion came into Kaili Land after the arrival of an Islamic priest, the descendant of Datuk / King who came from Minangkabau named Abdul Raqi. The togetherness among Kaili People is very apparent on traditional party activities, death, marriage and farming activities called Sintuvu (togetherness / mutual assistance). Organizing traditional ceremonies are usually held at the time of the wedding (no-Rano, no-Raego, the art of rhyme), the death ceremony (no-Vaino, tells of the good of those who died), the harvest ceremony (no-Vunja, delivery offerings to The fertility god), and healing ceremonies (no-Balia, enter the spirit to heal people whose hurt); the period before the emergence of Islam and Christianity, traditional ceremonies like this are still done using incantations-spells that contain animism. Palu City is also has potential things in culture and tourism as other areas in Indonesia. 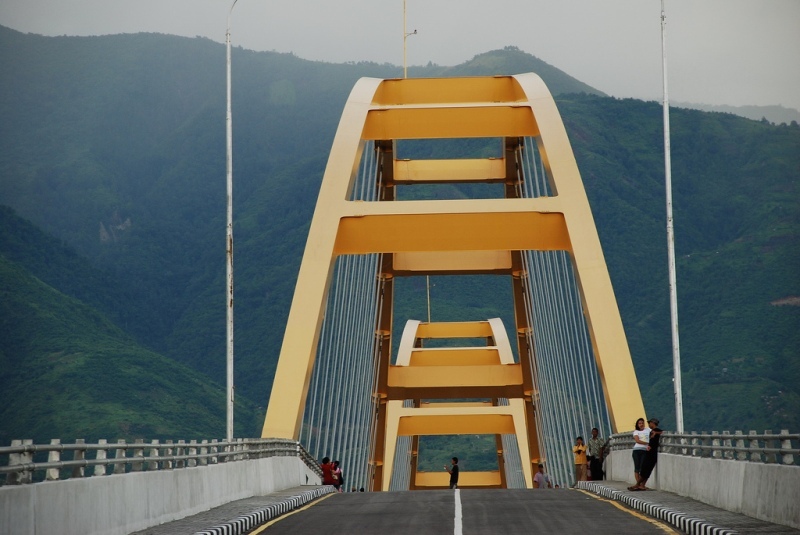 Looking from the geographical and topography, Palu is known as the city of valley. This is a three-dimensional city whose territory consists of coastal beaches, plains, and hills. 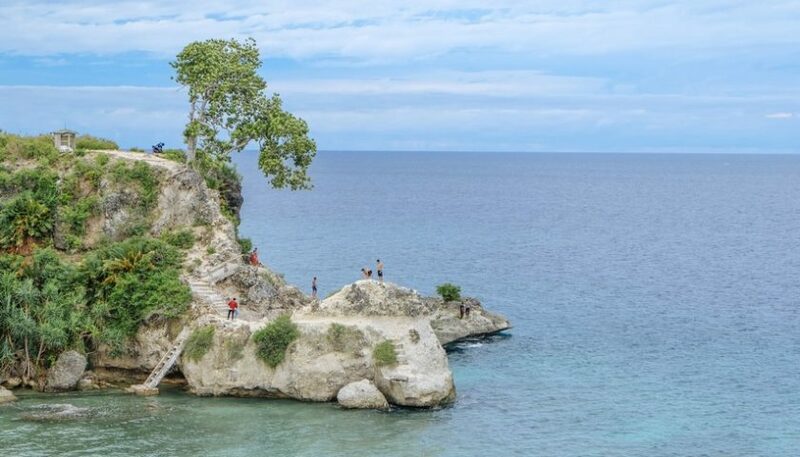 Hence, most foreign tourists who have visited this area in Palu called this city as “the paradise under the ecuator” or heaven below the equator. According to its geographical characteristics, tourism objects in Palu, consist of of beach tourism, valley / plains tourism and hilly tourism. 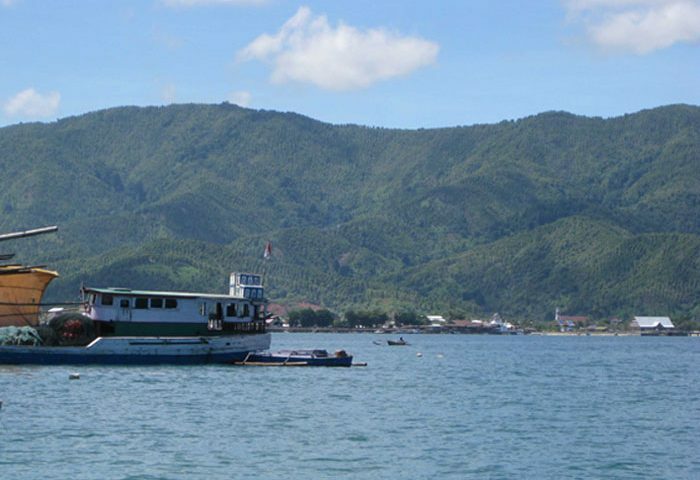 While, the potential tourism from the Gulf coast that extends from the region of Palu Barat, Palu East, to the North, is very suitable to be developed as marine tourism area. 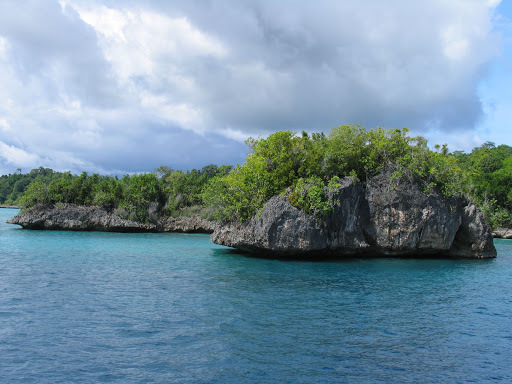 There is also historical and religious site that worth to be explore like Banua Oge or Sou King, Tomb of Dato Karama, Education Complex Alkhairaat, The Grave of Pue Njidi , Dayo Mpoluku, and so on. In hilly areas such as New Ngata, Padanjese, Bangalana, and others, can also become a beautiful natural sights. 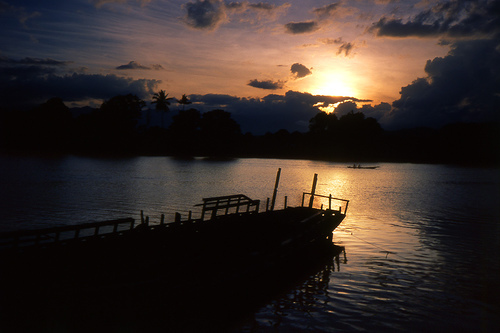 Others are, Lore Lindu national park, Lindu lake, Dombu, Tanjung Karang beach and Enu beach.